GameBoy, GameBoy Pocket, GameBoy Color, Super GameBoy, GameBoy Advance, Pocket Camera, Pocket Printer, and Rumble Pack are all registered trademarks of Nintendo. GameGenie is a registered trademark of Galoob. The author is in no way affiliated with Nintendo. The author is in no way affiliated with any pirate group out there. 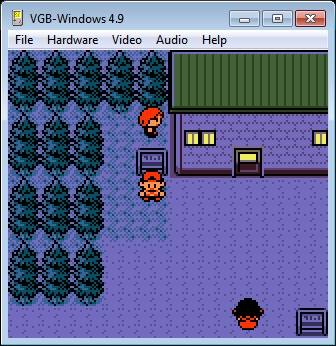 The author cannot and will not provide you with any GameBoy games. 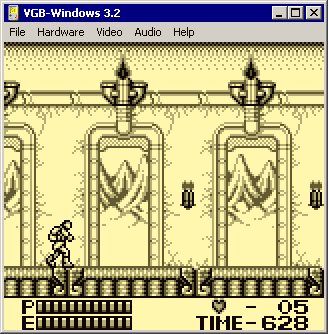 The Latest VGB Version is 5.6! 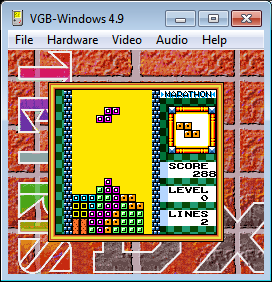 The Android version of VGB is now part of VGBAnext, available from the Google Play, and comes with many cool extras, such as built-in Cheatopedia with codes for dozens of popular games, State Exchange for exchanging gameplay states with other users, and more. Give it a try and report any encountered problems in the discussion group. I had to stop development of MSDOS, Maemo, and Symbian ports, as these platforms are pretty much dead nowadays. Sorry, but still no apple for iOS users (blame Steve Jobs for your terrible closed platform). The complete list of features and the list of new features and fixes can be found in the documentation. 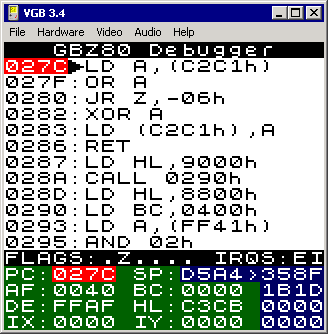 Being fascinated with GameBoy as a cheap handheld computer, I started writing VGB in 1995, after finding some GameBoy programming information on the Net. 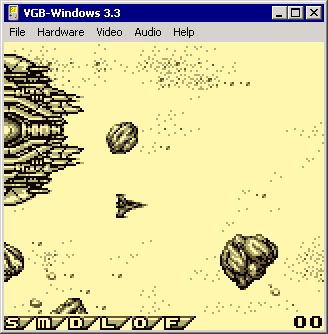 When developing VGB, I relied on my prior experience with the fMSX emulator. 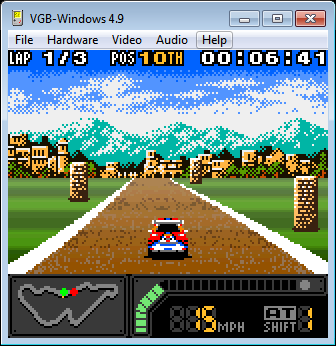 At that time, emulation was still a novelty, and VGB became the first usable videogame emulator available. 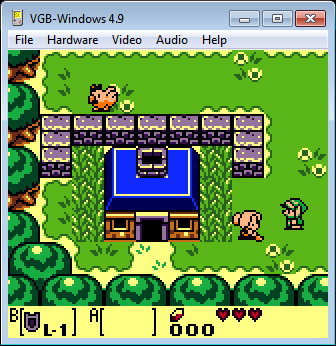 Since its creation, VGB has progressed to support all existing types of GameBoy hardware and cartridges, as well as many add-ons, such as GameLink, Pocket Printer, Rumble Pack, Super GameBoy, etc. 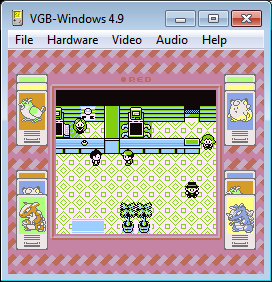 Since I initially made the VGB source code open to the public, many other people started their own GameBoy emulators based on that code. 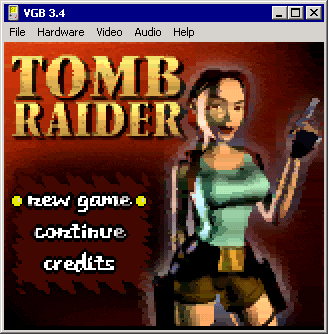 Starting with version 0.8, VGB source code is no longer public, but I still share it every now and then, if the person asks nicely and I like the project. 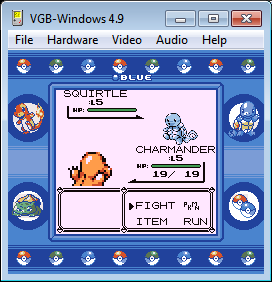 The Virtual GameBoy is written in portable C language and will work on any sufficiently fast computing platform, be it a computer, a videogame console, a PDA, a cell phone, a DVD or MP3 player, or even a digital camera. 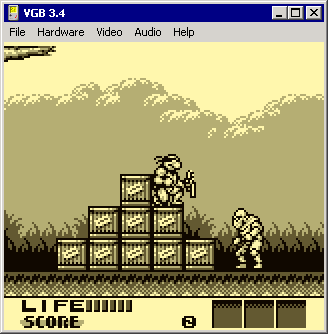 If your company considers using GameBoy emulation in its products, you can license the VGB source code from me. I am also available for consulting work in the software emulation, embedded programming, and other fields. See my resume and contact me if interested. 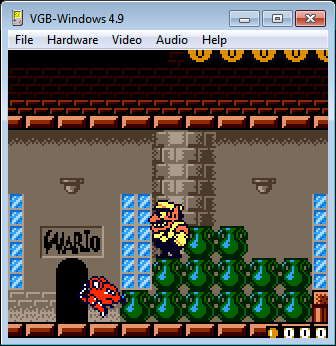 It is only legal to play games you actually own with VGB. 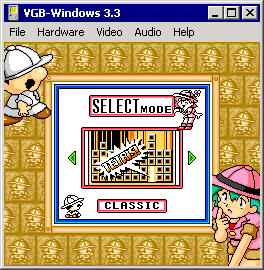 You will first need to read a game from its cartridge into a file. This can be done with an inexpensive gadget called Bung GB Xchanger or a similar device.